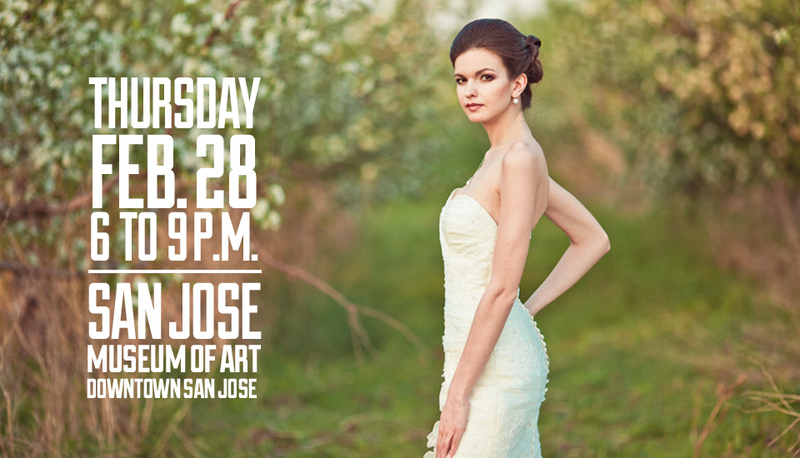 You don’t want to miss this boutique bridal event on Thursday, February 28th at the San Jose Museum of Art! “Eat, Drink & Get Married” is a different kind of bridal boutique, planned with that in mind. The location is the San Jose Museum of Art, a classic combination of historic and modern architecture. Appetizers and beverages will be served, so you can eat and drink as you explore. The show is limited to 20 unique exhibitors, offering something truly fresh for your wedding plans while maintaining a mellow, sociable atmosphere. And don’t forget to register for a special prize drawing sponsored by JustHoneymoons. One lucky bride will win an all-inclusive honeymoon for two at beautiful Cabo San Lucas – it could be you! Hope to see you there. Visit www.getmarriedevent.com for more event details. 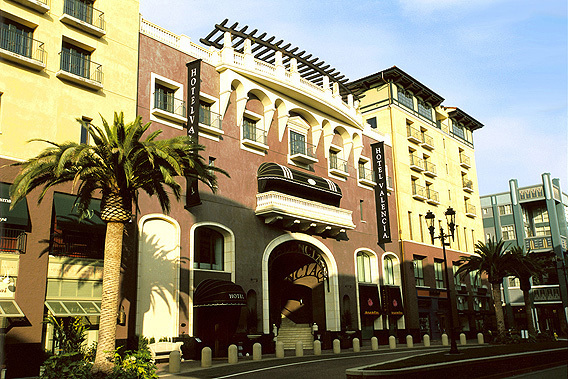 You’re invited to the upcoming Hotel Valencia Bridal Showcase! Planning a wedding can be stressful, but this event can help sort out all of the many details. Future brides can plan their ideal wedding while enjoying champagne, appetizers, tasting cakes, scanning bridal gowns and registries as well as meeting preferred wedding vendors. Brides and grooms also have a chance to meet Hotel Valencia’s professional catering team; they will be open to any questions. 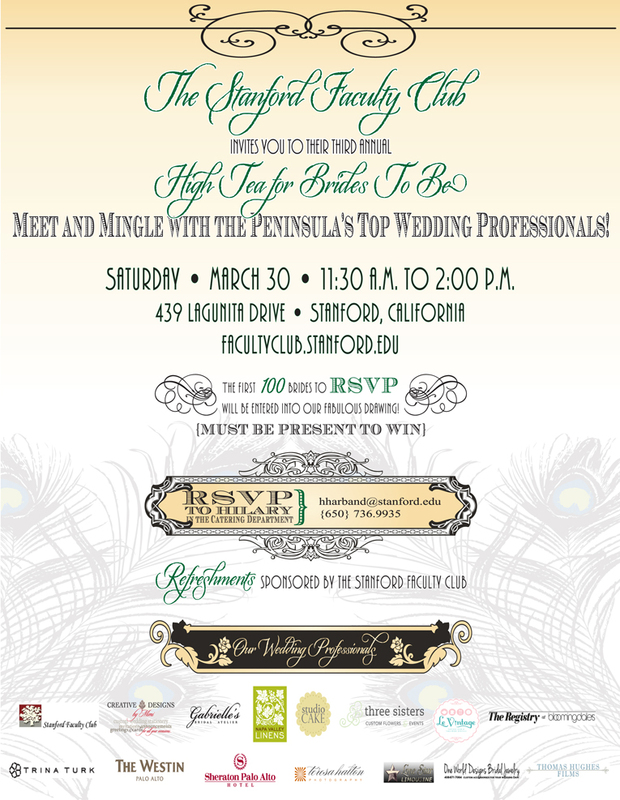 Many door prizes including a free wedding ceremony! Hope to see you there! 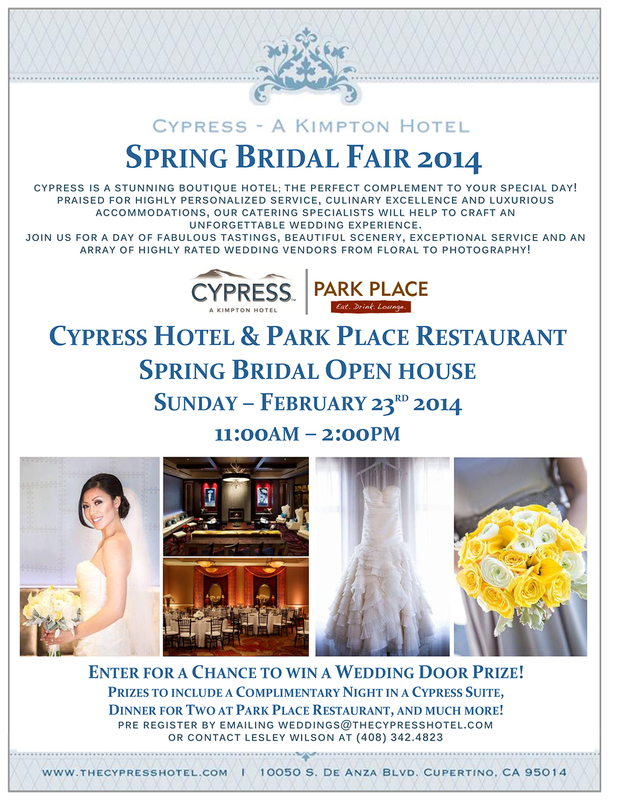 Brides & Grooms are free! $10 admission for others.